"Well worth it, so check it out!" "Sanne Rambags is one of the most striking vocal talents of contemporary Dutch jazz." "The music of the band that bears the name of the first album is clearly evolved in two years in a more natural interaction." "... Lijbaart, Rambags and Stadhouders do indeed create a sound refra-gium that arises out of nowhere and in which every instrumental passage seems to float. .."
"An impressive performance on an album that is in any case filled with special moments: indeed the work of a close trinity." 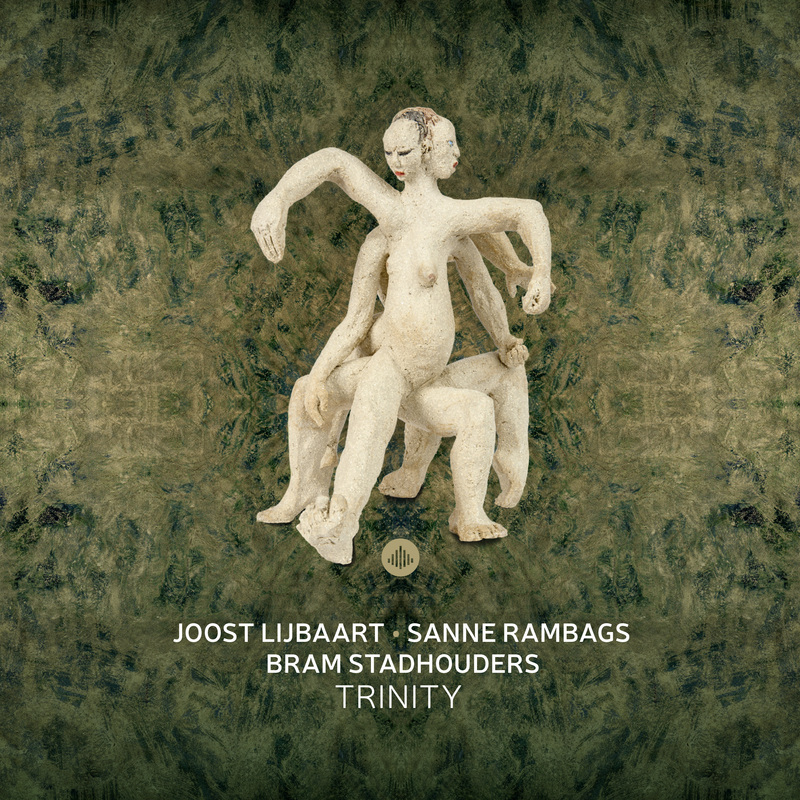 "Whereas the studio album mainly illustrates the modest and architectural side of the trio, the live concerts manage to bring the listener to the edge of their chair after an appropriate build-up, thanks to the enormous range of musical ambiance, guitar lines and soundscapes of Bram, the dynamic, grooving and sometimes also explosive rhythm by Joost and the versatile and impressive voice and presentation of Sanne."